be a student in one of our small workshops. drop into our weekly open days in Broadford and Portree for coffee, chat and a little craft-work (Tuesdays 10.00 - 1.00 in Portree, or Thursdays 11.00 - 3.00 in Broadford). participate in one of our 'open' workshops. 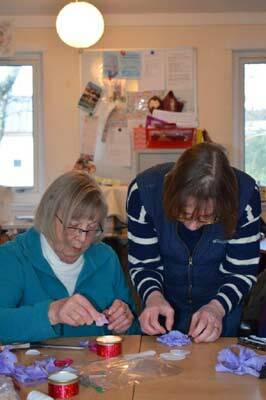 volunteer with us - in the charity shop, at occasional sales, or supporting the workshops. bring us your unwanted textiles. 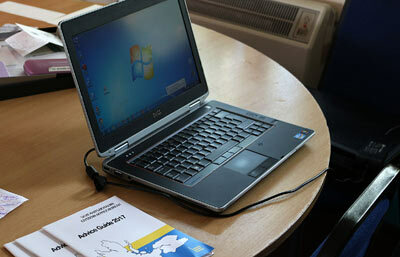 make use of our on-line computer for accessing claim forms or writing official letters. donate a sum of money to help RagTag keep up its good work. If you suffer from feelings of low mood, depression or anxiety, or if you experience social isolation, and feel that RagTag may be able to help, you can ask to attend at RagTag as a student. 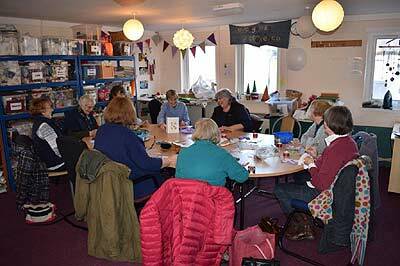 We have workshops in Broadford, on the Industrial Estate, and in Portree at the Tigh na Drochaid resource centre. You can fill in a self-referral form and return it to RagTag, or you can speak to your health professional or social worker who can fill in the form and help you to attend. Please bring us your no-longer-needed textiles. 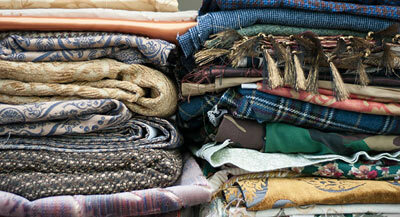 don't worry if textiles / clothing items are old or worn out. Donating them to RagTag keeps them out of landfill and everything will be sorted and recycled in one way or another. clothing and other items can be sold in the charity shop. household linen: bedclothes, curtains etc. can be made into quality bags, purses, quilts and ornaments or decorated and enhanced for resale. fabrics generally can be up-cycled into quality craft items.